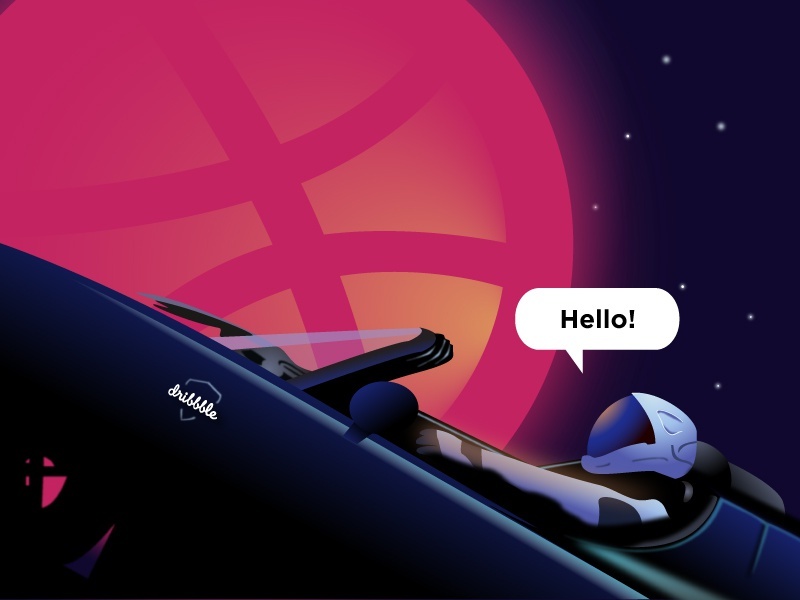 It is the first time to work in Dribbble ，and thanks for the invitation of my friends @[1758910:Peter Lai]，it is my pleasure to join in，and i will try my best to make a progress here. A HUGE THANKS to @Emily Spadoni for the invite. I’m so happy to be part of this community. Hi dribbblers, this is my first shot, i’m so happy to be part of this amazing community.Hope you like it! 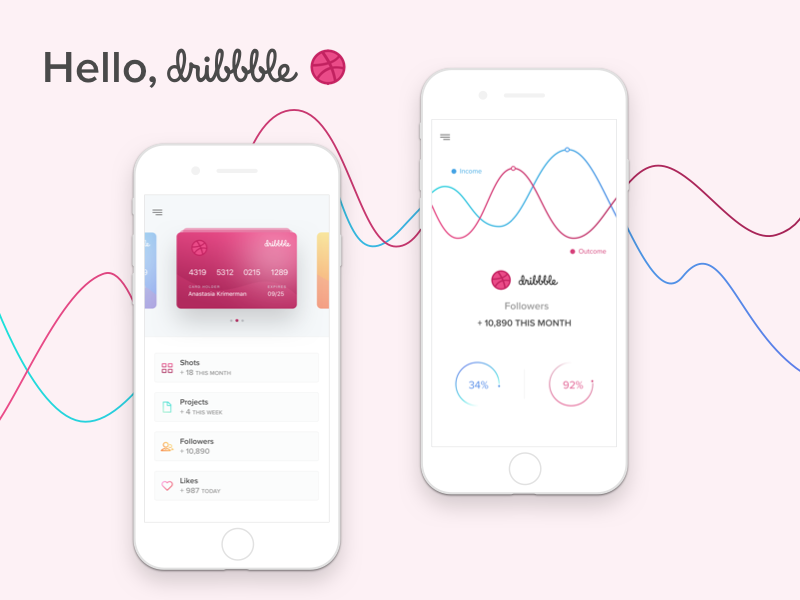 Feeling so happy and grateful to be making a debut in the world of Dribbble! @ASK Dziner Thank you for the invitation! I’m so excited to be a part of this community.